SeeYou version 6.2 has been released. The major new addition to SeeYou 6.2 are the new hint boxes: Airspace hints and Waypoint hints. Other minor improvements and a few bug fixes were also made. The update is free for everyone with a current SeeYou subscription. For everyone else there is a discount coupon, valid until December 31st 2014. SeeYou version 6.2 has been released. The update is free for everyone with a current SeeYou subscription. For everyone else there is a discount coupon below. Is the airspace structure of the area you are analysing complex? 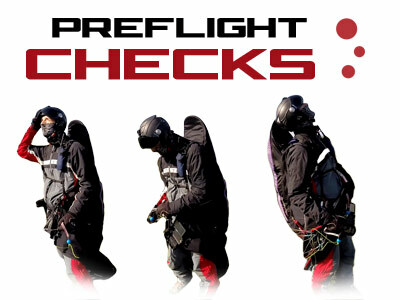 It's easy to become distracted and forget the Preflight Checks, but they could save your life! 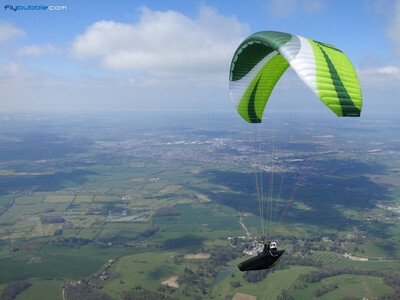 After what seemed like an 'endless summer' in the United Kingdom, the paragliding cross country flying season appears to have finally come to a somewhat unwelcome end for 2014 - and what a hugely eventful year it proved to be! However, just because it's warmer than usual doesn't necessarily mean it's better for XC flying. So what kind of year was it for flying XC on paragliders in the UK - not just the few 'Sky Gods' but the many 'mere mortals' too? One of the best ways to gauge this is by looking that the UK Paragliding XC League, and hearing from the pilots, of all levels, who took part. 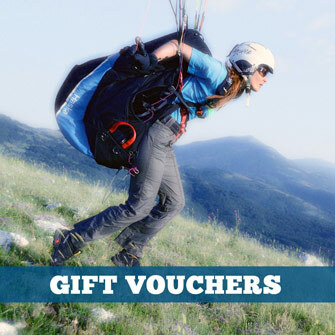 After what seemed like an 'endless summer' in the United Kingdom, the paragliding cross country flying season appears to have finally come to a somewhat unwelcome end for 2014 – and what a hugely eventful year it proved to be! However, just because it's warmer than usual doesn't necessarily mean it's better for XC flying. The TEQUILA4 is THE benchmark for low level EN-B gliders. 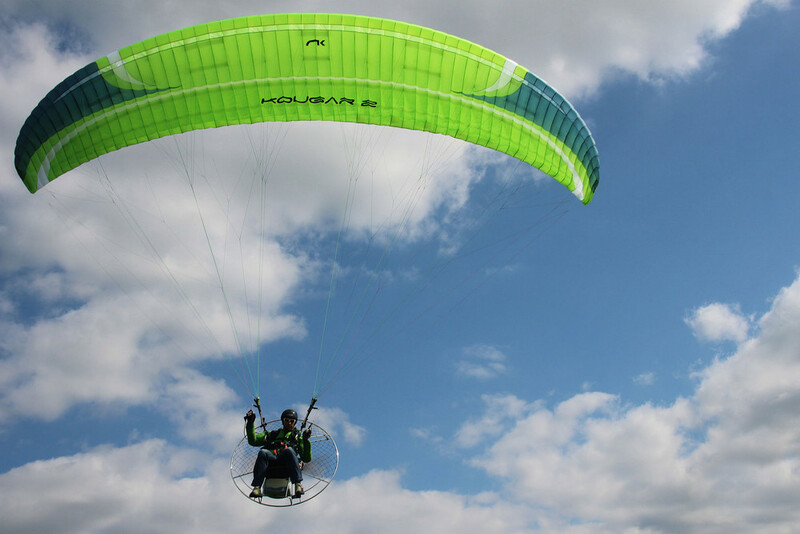 A combination of safety features, agility and performance has made skywalk's all-rounder one of the most successful gliders of the 2014 season. 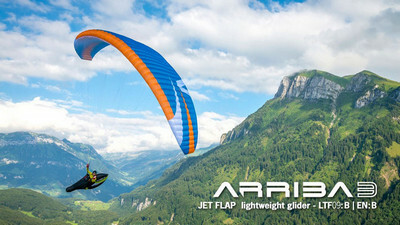 With the brand-new ARRIBA3, skywalk has brought a lightweight model to the market that combines the versatility of the company's bestseller with the demands of a top-modern, lightweight wing. If Sir David Attenborough narrated the tale, he might presume the following: at the end of the summer, paragliders and hang gliders flock to the Alpine hamlet of St Hilaire du Touvet, to breed. There always seems to be more of them, and every year, without fail, they all return to the same spot, to show off new manners of plumage, perform rituals, watch displays of prowess and try to find something to take home that will impress their mates. 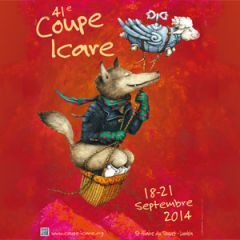 Apart from being a spectacle for the 10,000 visitors, the Coupe Icare is the largest trade show for freeflight equipment. Flybubble visited the top brands and discovered what's new, what's hot ... and what's coming next!